The 2020 Olympic qualification period starts on April 29. 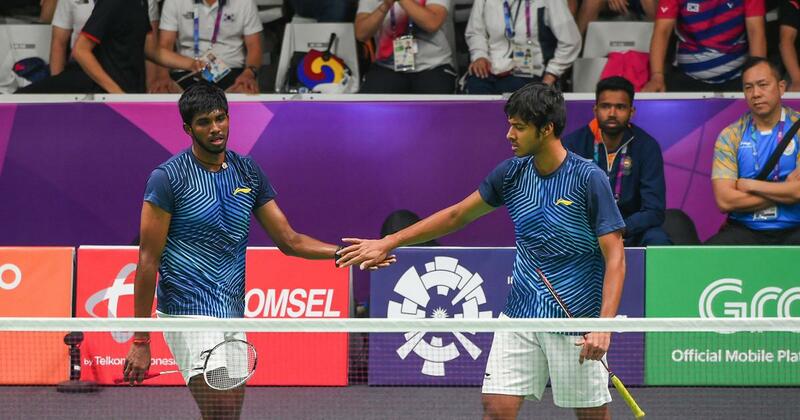 Indian men’s doubles pair of Satwiksairaj Rankireddy and Chirag Shetty has pulled out of the India Open to provide themselves more time to achieve full fitness and hit top form ahead of the Tokyo Olympic qualification. With Satwik suffering a shoulder injury late last year, the Indian duo had to skip the tournaments in Malaysia, Indonesia and All England but they had planned to start their new season at home with the India Open, beginning on Tuesday. “Satwik has recovered from his injury but he will only start playing full on in another two weeks, so after consulting the physio we decided to skip the events,” said Chirag. 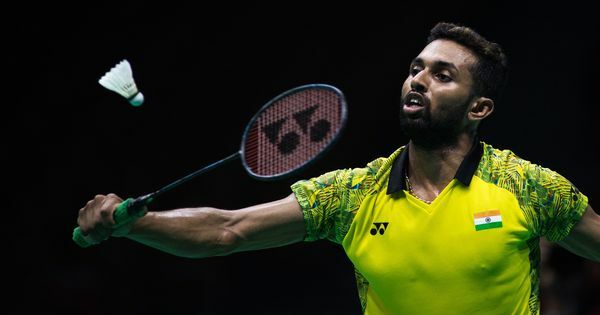 The 2020 Olympic qualification period starts on April 29 with the Badminton World Federation using its rankings list, which is scheduled to be published on April 30 next year, to allocate spots. “The Olympic qualification begins next month and we need to be in our absolute best to pursue our dreams of making the cut for the Tokyo Games. So we will be beginning our season with the New Zealand Open World Tour Super 300,” Chirag said. Talking about his injury, Satwik said: “Before PBL, I had suffered a shoulder injury during training. I didn’t know it was so serious. I played PBL and it aggravated. I came to know later that it was a hairline fracture. So I missed the Nationals and All England. “The sessions are pretty tough. In a month’s time we will get used to it. The Indonesian training is lot different,” Chirag said. Satwik and Chirag played a vital role in India’s maiden team gold at Commonwealth Games, where they also claimed the country’s first men’s doubles individual silver medal. Satwik said the target would be to break into the top 10 this season. “It was a pretty good year for us. We are now planning to get into top 10 by year end. I think we are almost there in the top. There are just few little changes which we have to make and we can be soon be in the top 10,” he said.